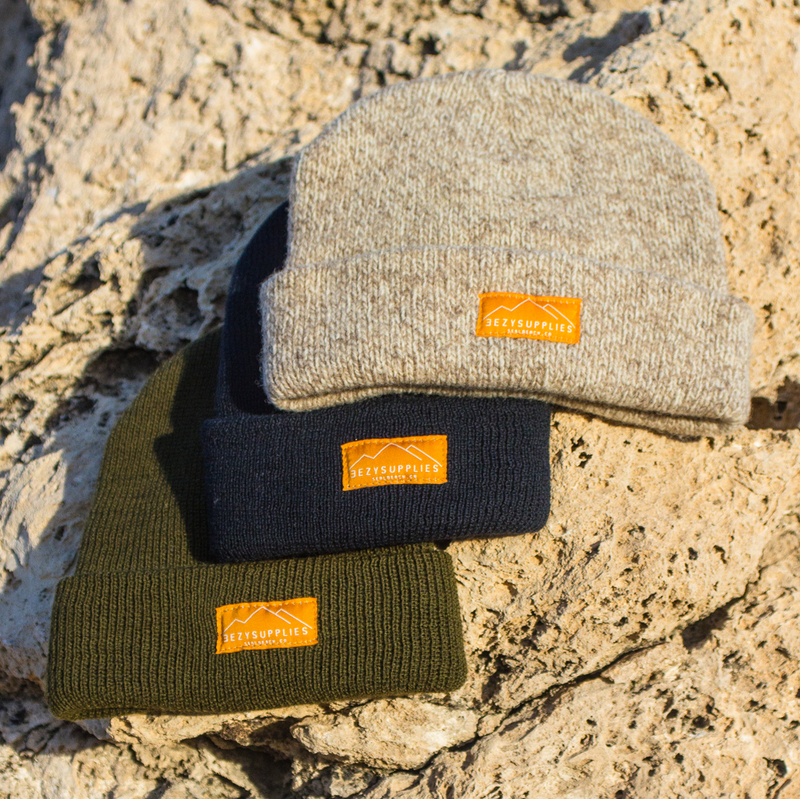 Made in the USA, the Floccus is a double layered beanie constructed from 100% wool. This cold weather cap is best worn cuffed to fit snugly around the ears. Fits snugly around the ears.